"From Hope Valley" devotional will now be released on February 10th! I can't wait to share more updates with y'all and also exciting news about the book in the coming weeks! 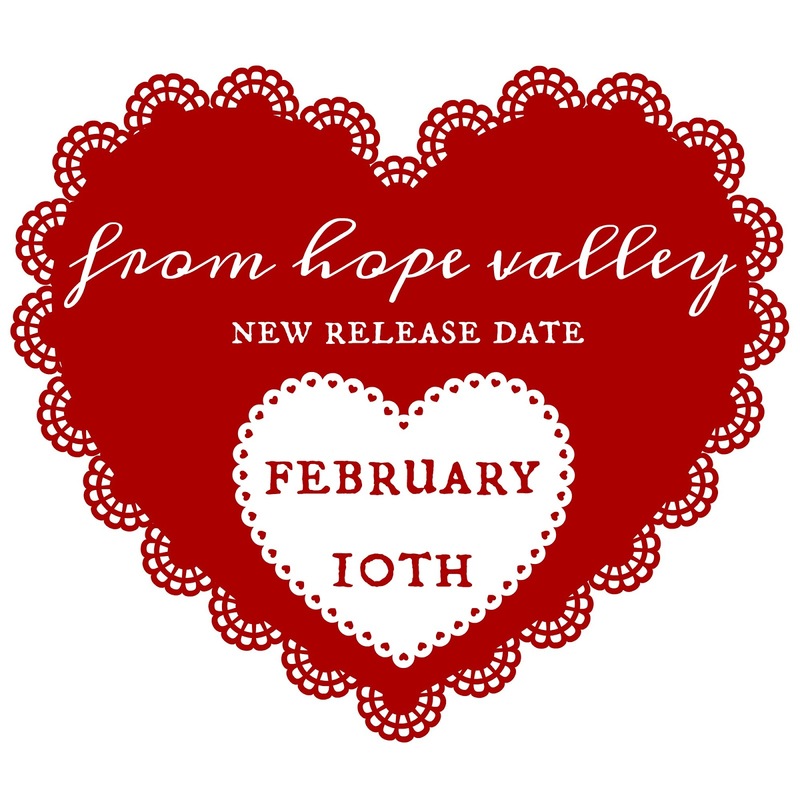 If you would like more updates please come over and say hello at "From Hope Valley" IG feed! You can find it HERE! I would love to connect with you there! I followed and left best wishes. Sending love and faith to you Rebecca. Thank you!! I look forward to connecting with you more there! !